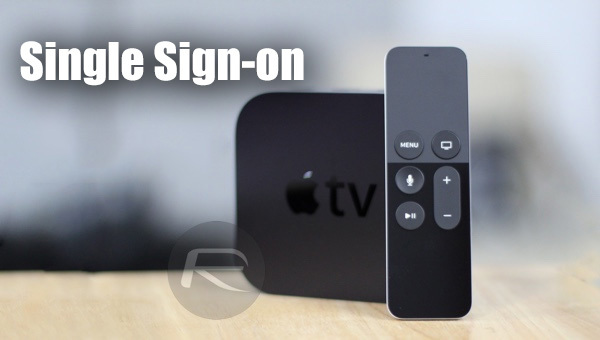 Following its successful testing via the iOS 10.2 and tvOS 10.1 beta programs, Apple has today flicked the switch which sent Single Sign-on feature live for TV content apps across its platforms. With Single Sign-on, or SSO as it is sometimes referred to as, users are able to use multiple apps by signing into their provider’s app just the once from within iOS or tvOS. Third-party apps will be able to ask for, and be granted permission to access those credentials via the SSO process rather than having users enter credentials multiple times. Currently only available to users within the United States due to the nature of the feature, SSO is currently limited to a handful of content providers. However, new providers are being added all the time, with some being included in the beta program mere hours before SSO went live for everyone running tvOS 10 or iOS 10. It’s important to note that beta releases of iOS or tvOS are not required in order to take advantage of SSO – the betas were simply a vector for testing to be carried out. 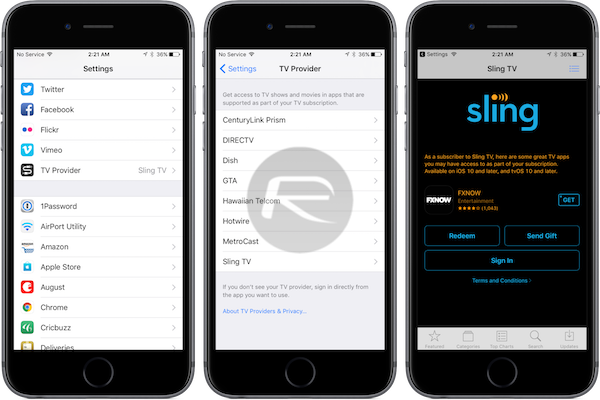 Users who wish to access the SSO support on iOS devices, opening the Settings app and then scrolling down to “TV Providers” should do the trick. 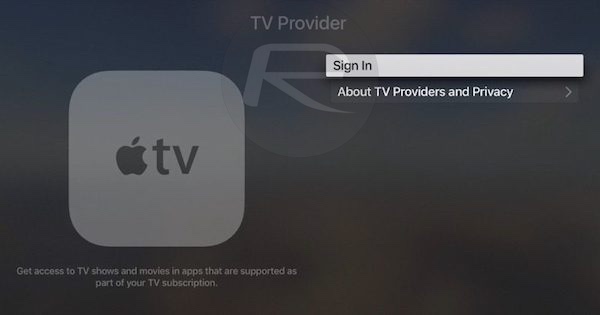 Those wishing to do the same via the Apple TV can do exactly that by opening the Settings app before choosing the TV Provider option and then signing in. Single Sign-on will save plenty of logging in if used properly, especially for those who have multiple apps which need authentication in order to allow the streaming, or downloading of content. Given the limited number of content providers who support SSO right now, the number of users exposed to it initially is equally limited. As Apple signs more up for SSO, its upcoming TV app and accompanying deals, we expect to see more people also join in with the SSO system Apple is putting into place. If your provider is not one of those live already, that may change soon enough. iOS 10.2 Beta 6 Changes: What’s New? Only details I care about are tacos.